Click here for Kelley Crawford's interview with Elizabeth Marcell and Monica Stevens. The Therapeutic Day Program provides space and services for kids with severe mental and behavioral health needs in New Orleans.  Former WWNO reporter Mallory Falk checked in with the school back in 2015, and today NolaVie's Kelley Crawford welcomes back Elizabeth Marcell and Monica Stevens to discuss what changes and developments have come to the school since then. Throughout the county, many schools have scaled back physical education classes and cut down on recess time. But kids need a chance to release their energy and express themselves through movement. That's what Chanice Holmes believes. She's a dance instructor at ARISE Academy and teaches elementary school students to communicate and channel stress through dance. Chanice Holmes was placed at ARISE Academy tbrough Up2Us Sports, a national sports-based youth development program, and the local nonprofit Dancing Grounds. Xavier University has announced a new program, designed to get more local teachers and teachers of color into charter schools. The Norman C. Francis Teacher Residency is the first-ever such partnership between charter operators and a historically black university. Fewer standardized tests and more arts and foreign language. Those are just some of the changes in a draft education plan the state released this week. Like many states, Louisiana is changing education priorities because now it can. Last year President Obama signed a new education bill into law, replacing No Child Left Behind with the Every Student Succeeds Act. The new law still requires schools to demonstrate how well - or poorly - they're doing. But now states decide how to evaluate and improve schools, rather than the federal government. Thousands of Louisiana students are English Language Learners. Many recently came here from Central America, with or without their families. Schools don't always know what they need or are entitled to receive. Now the Southern Poverty Law Center and Louisiana Department of Education are trying to change that. The Orleans Parish School Board approved a plan to reunify New Orleans public schools. That is, transfer Recovery School District charters back to the local school board. But this isn’t a return to the old system. It’s a new model for governing schools. This week flooding in Louisiana killed at least 13 and damaged more than 40,000 homes. The disaster stopped life in its tracks for many across the state, including Louisiana’s second-biggest school system: East Baton Rouge Parish. Here & Now‘s Peter O’Dowd checks in with the superintendent of that school system, Warren Drake, who says East Baton Rouge is hoping to resume school Wednesday. For many local college students, the last few days of August were supposed to be spent moving into dorms. But heavy rains and floods around Baton Rouge have put a hold on those plans. Morris Jeff Community School was the first New Orleans charter to form a union, in 2013. But its teachers operated without a contract. Until now. This school year, two high profile New Orleans charter schools attempted to form unions. One voted yes: International High School. One voted no: Lusher Charter School. In light of those votes, teachers around the city shared their perspective on unions since Katrina and where things might go from here.